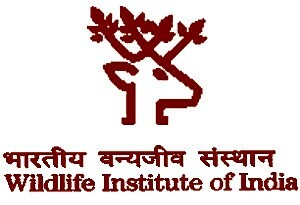 Government of India, Ministry of Environment, Forests and Climate Change, Wildlife Institute of India (WII), Dehra Dun has published notification for the recruitment of Assistant Grade – III vacancies on temporary basis. Eligible candidates may apply in prescribed application format on or before 01st February and 10th February 2016 for remote areas by 17:30 Hrs. The notification for Wildlife Institute of India Dehra Dun WII Recruitment 2016 has been announced.